In this 168th episode of the legendary Chat With Traders podcast, Aaron Fifield sits down with none other than options madman and trader of 10+ years, Anand “Lucci” Sanghvi. Believe it or not… Lucci was one of the first guests to appear on the Chat With Traders podcast way back in 2015. A lot has happened since then so what better time than now to sit down and thoroughly catch up. As always, Lucci is as entertaining of a guest as he is a killer at trading options. So get ready to sit back & listen. PLUS… how he’s continued to evolve in recent years, plus many thoughts on trader psychology. 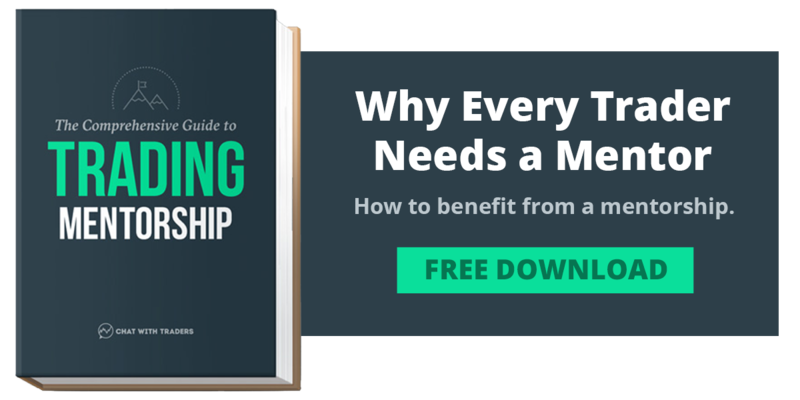 Click here to get your free copy of The Comprehensive Guide to Trading Mentorship. Aaron Fifield is a developing trader, and host of the Chat With Traders podcast. Each week he interviews successful traders and financial thought-leaders to extract their best insights, which is listened to by thousands. On the trading front, Aaron is learning how to code and is pursuing algorithmic trading systems.